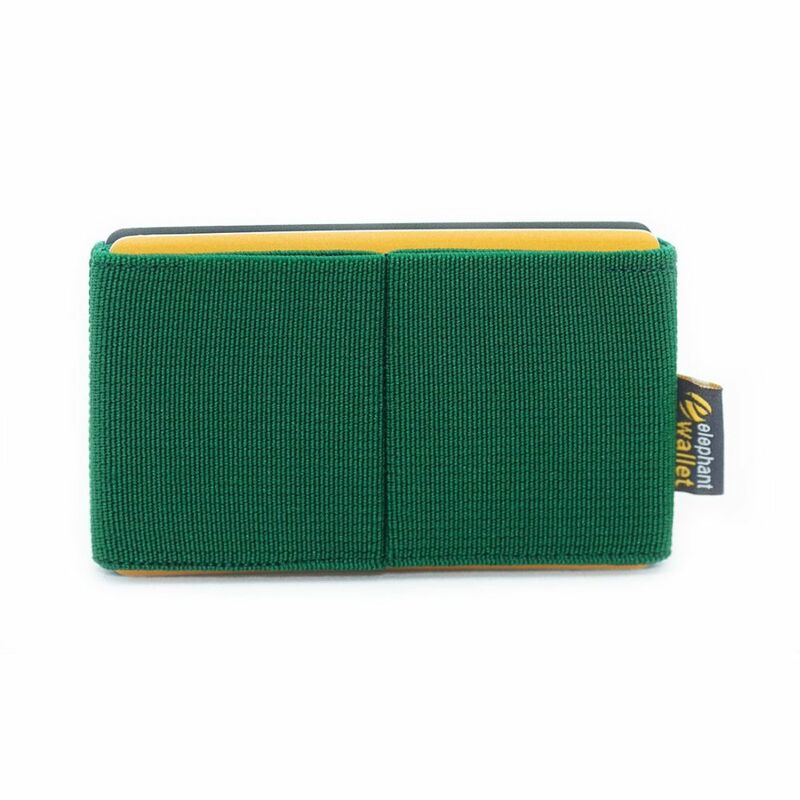 This wallet is made of rubber. 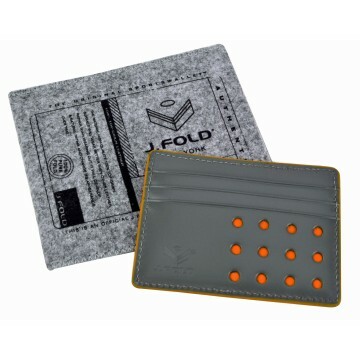 With the right combination of rubber get as many as five pockets. 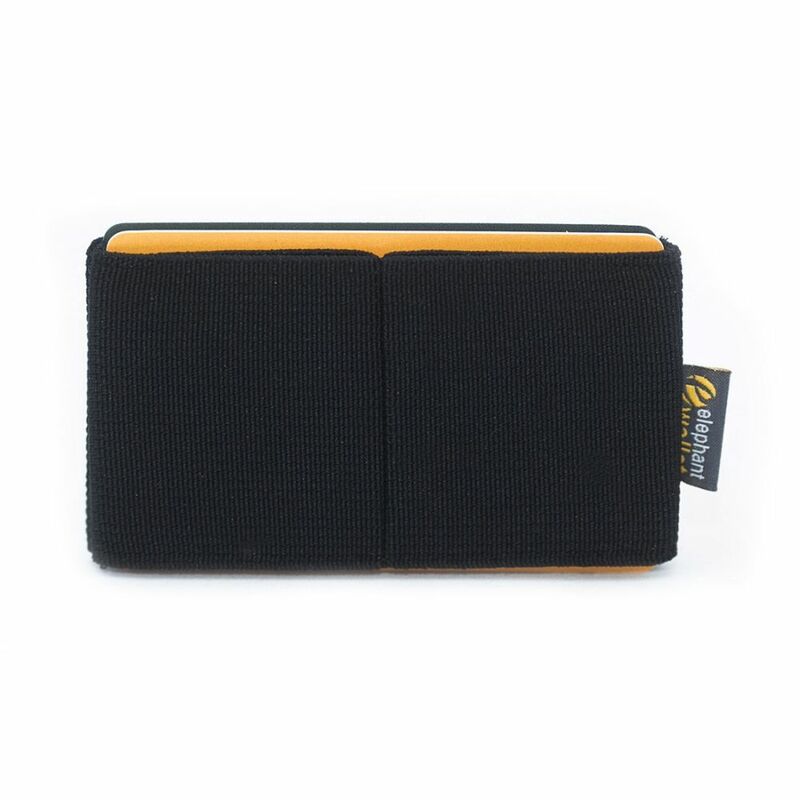 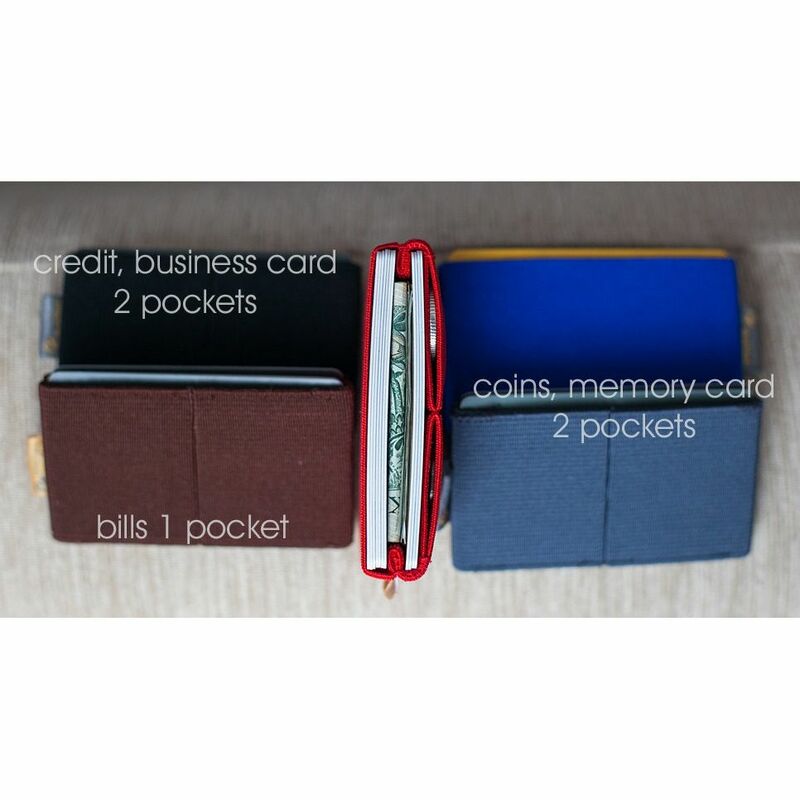 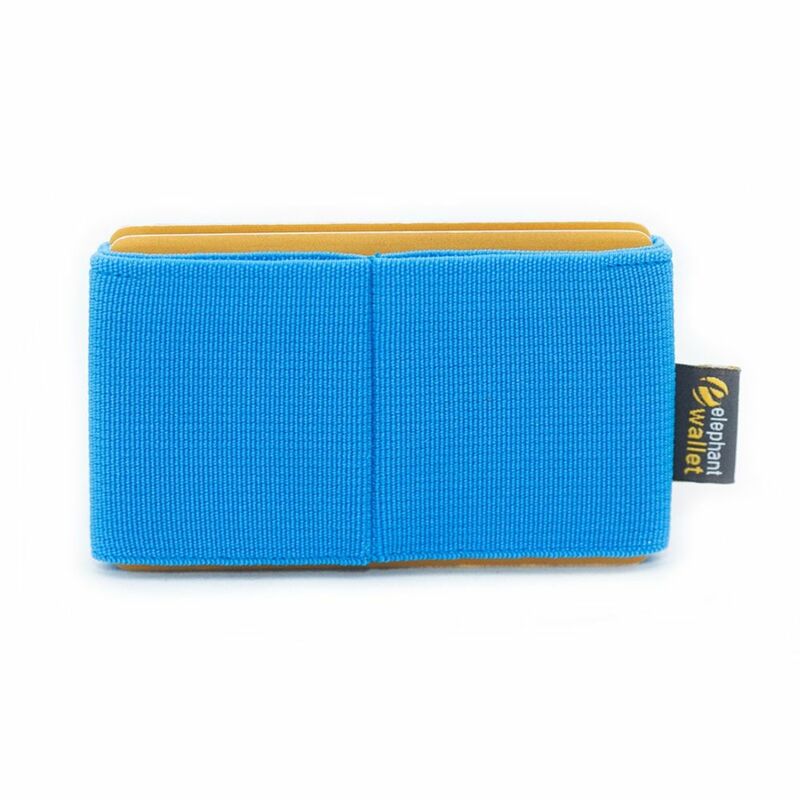 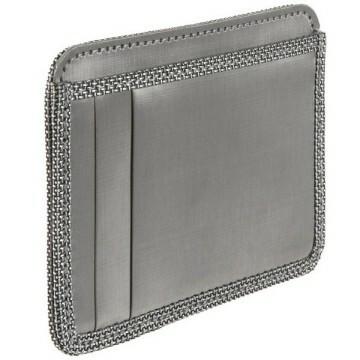 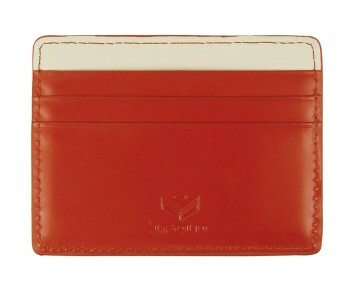 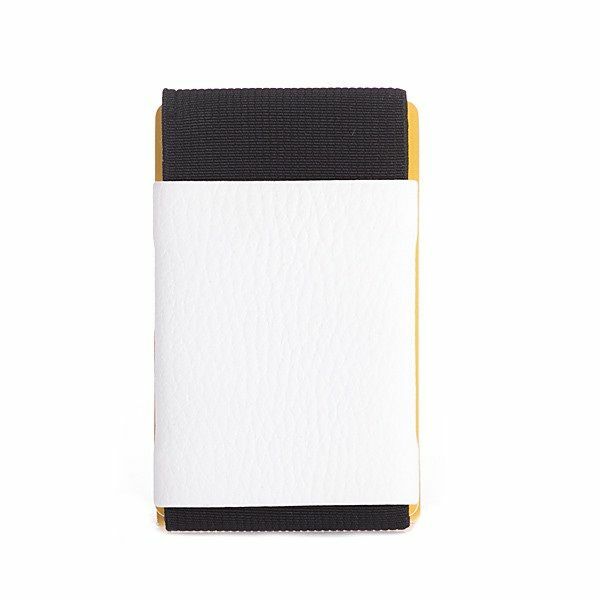 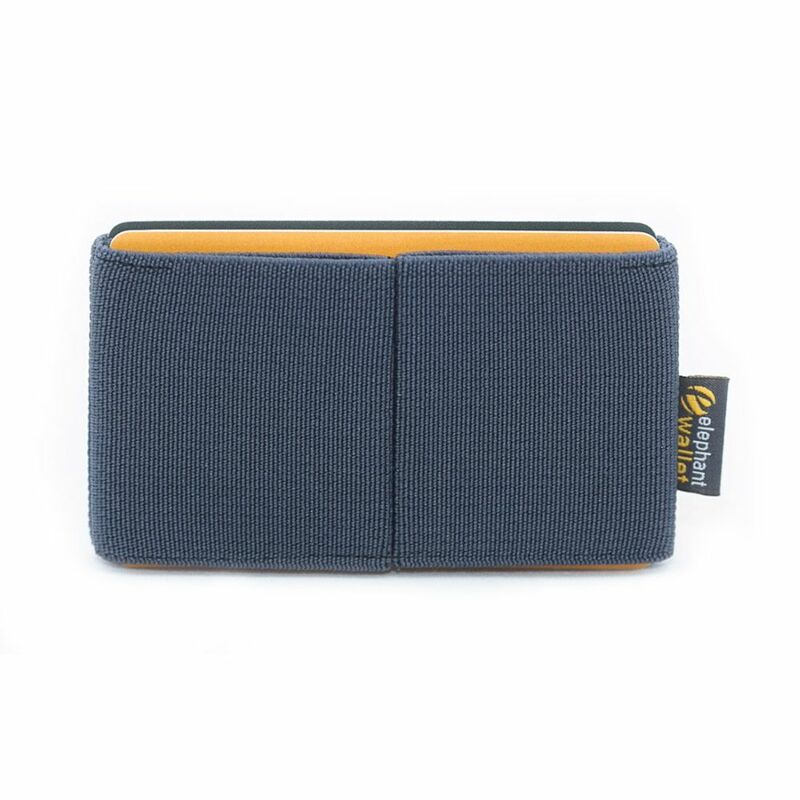 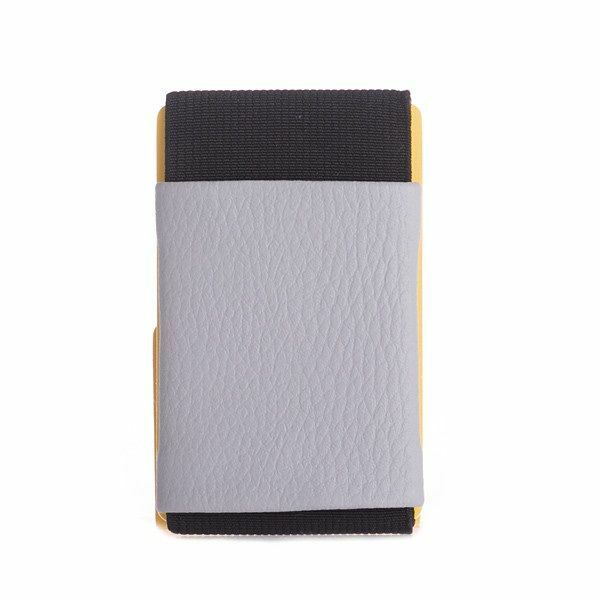 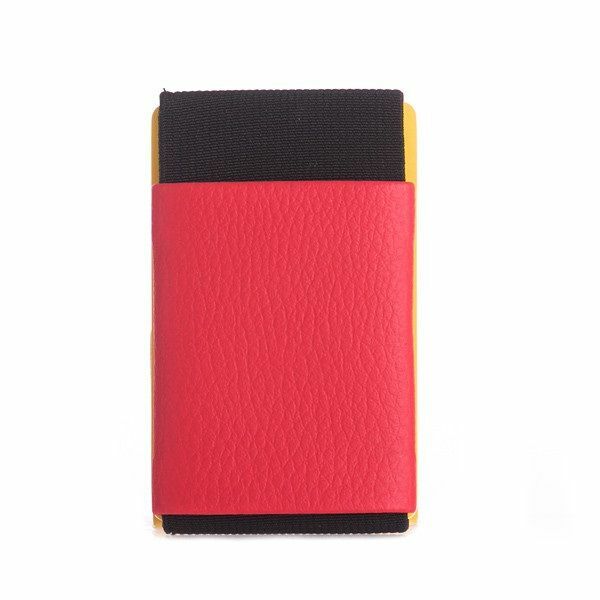 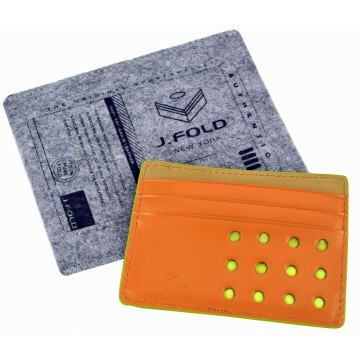 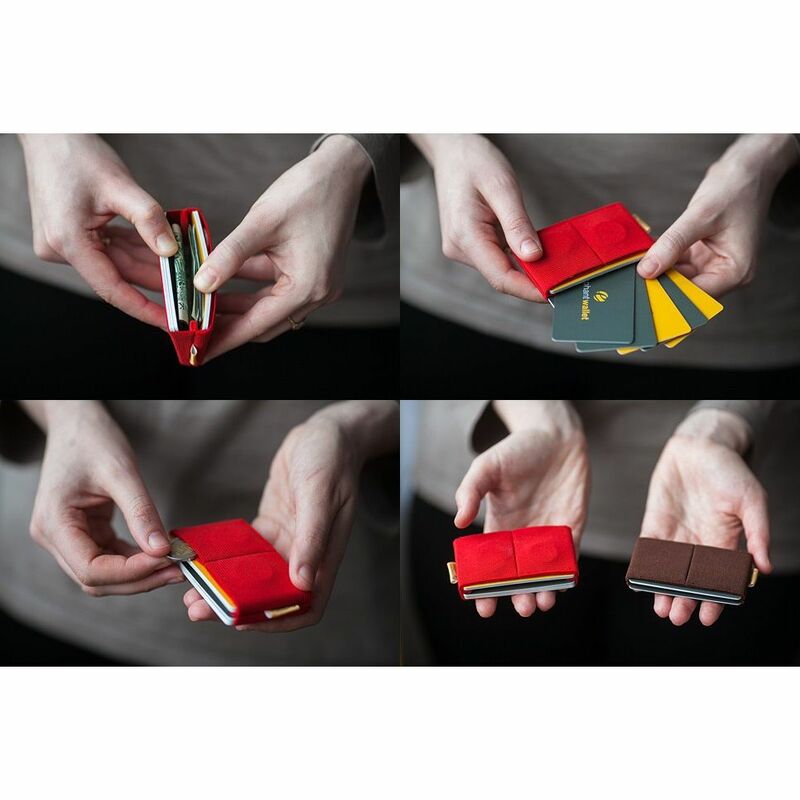 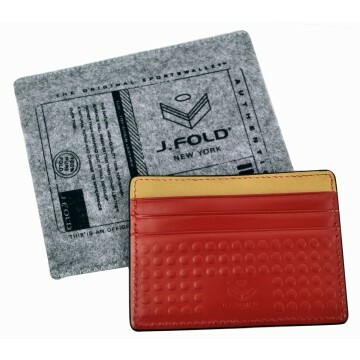 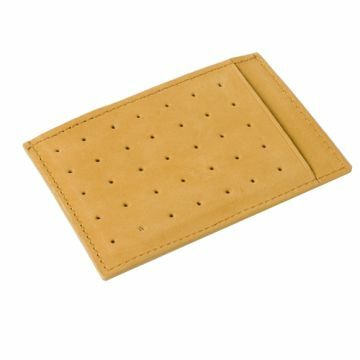 Despite the wallet small size is very roomy and fits in any pocket or purse.